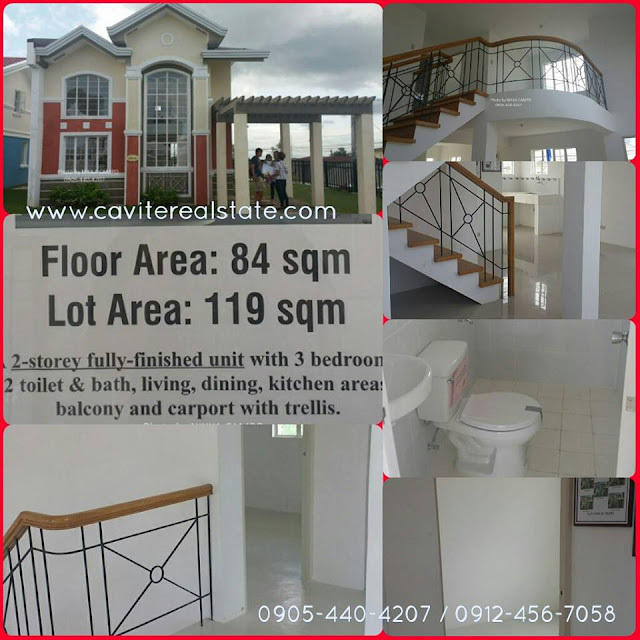 by CenQ Homes Development Corporation in Cavite. It is located along Governors Drive Brgy. Bancal Carmona Cavite. they can call their own. with ample functional space, allowing for multiple bedrooms, a full kitchen, dining room, living room, toilet & bath and carport; with structural soundness and aesthetics, using only high quality materials and the best construction practices. BUNGALOW SINGLE ATTACHED Lot Area 63sqm. 2-Bedrooms Provision Floor area 25sqm. 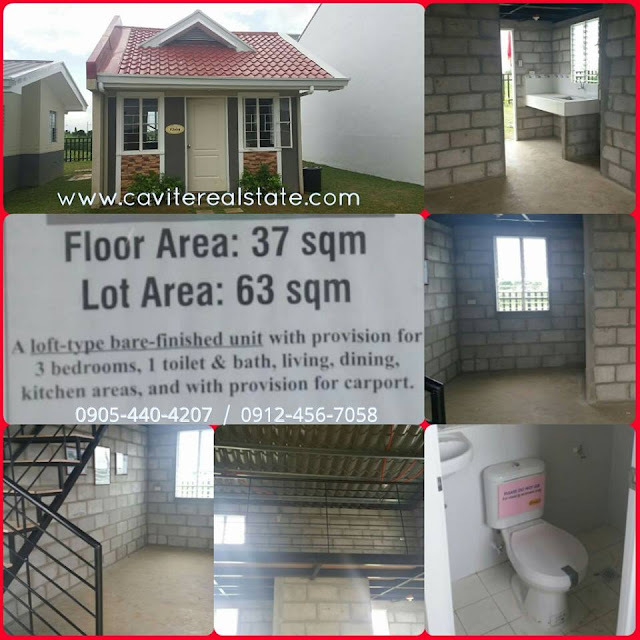 LOFT-TYPE SINGLE ATTACHED Lot Area 63sqm. 3-Bedrooms Provision Floor area 37sqm. 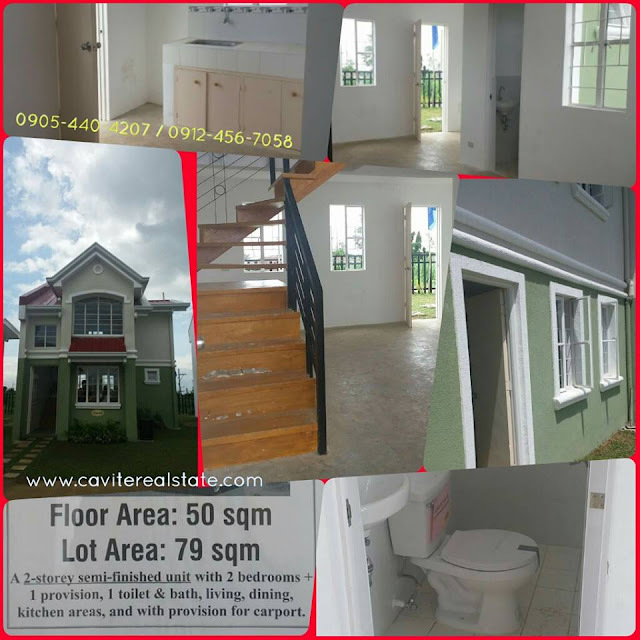 2-Storey SINGLE ATTACHED Lot Area 79sqm. 2-Bedrooms + 1-BR Provision Floor area 50sqm. 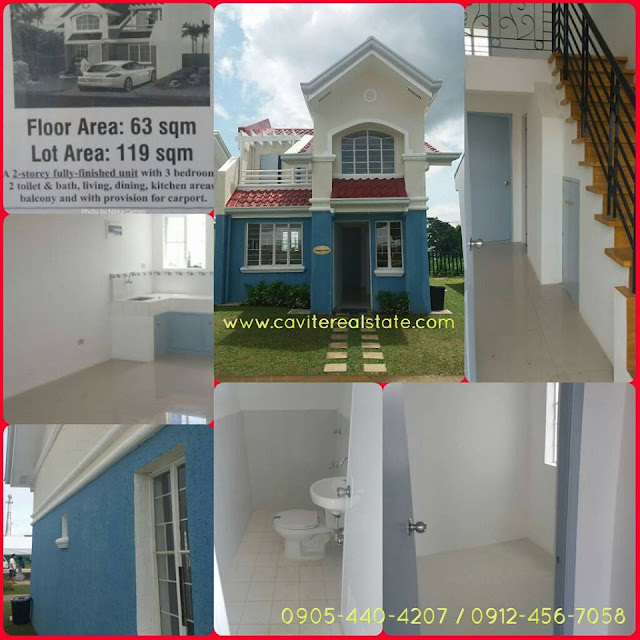 2-Storey SINGLE ATTACHED Lot Area 119sqm. 3-BIG Bedrooms + Family Room Floor area 84sqm. Terraverde Residences offers not just beautiful and functional houses but also great community facilities for families to enjoy. You do not have to go far to enjoy a resort weekend get-away. Your resort is within your community with Clubhouse, Basketball Court, Swimming pool, Jogging paths and Ample landscaped open spaces. Unlike Townhouse living, homeowners at Terraverde Residences need not worry about noisy neighbors, as they have a plenty of space in between houses. 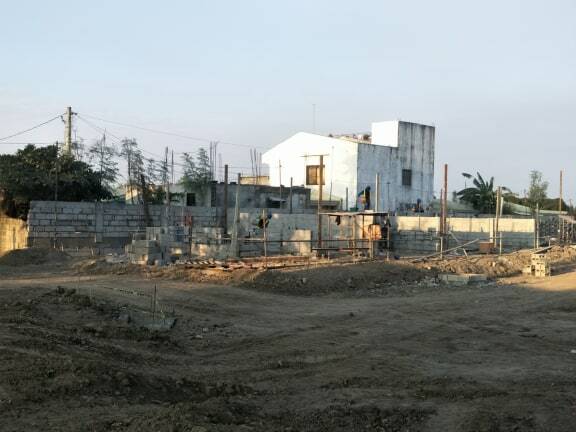 Aside from spacious floor areas, the lots are also big enough to accomodate expansion, if and when required. The complete line-up of house models is sure to cater to every family's current and future needs. 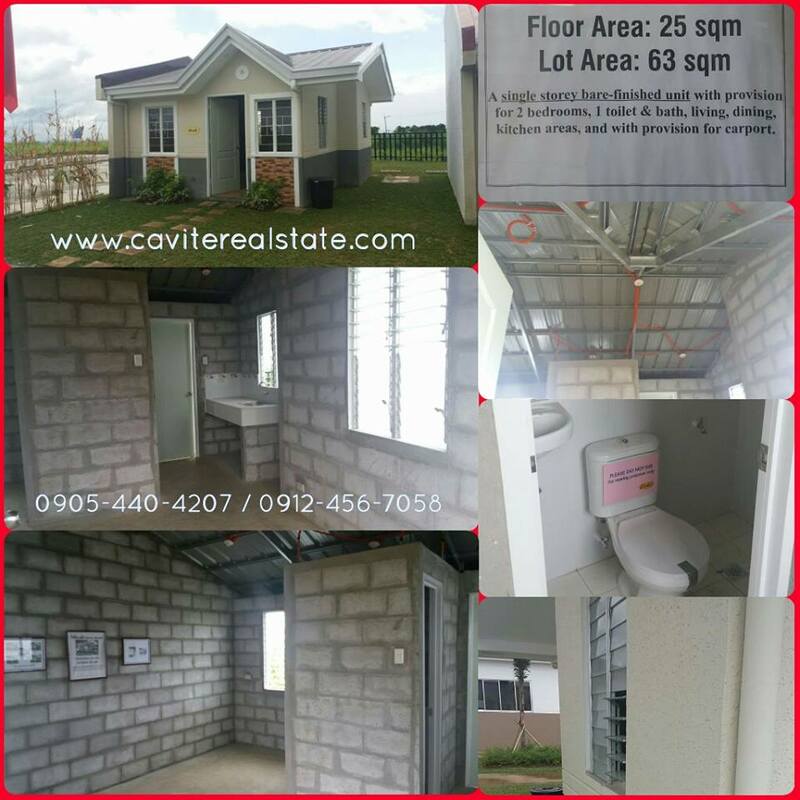 Luxury Living made affordable @ Terraverde Residences Carmona Cavite. which means earth or land and the spanish word “verde” which is green. Terra + Verde or Green Earth. aims to create an alternative to city living stripped of greens. highways,the South Expressway and Emilio Aguinaldo Hi-way going to Cavitex. to and from Alabang, Biñan and Genaral Mariano Alvarez (GMA) areas.